In this episode, Dr.Paul Osteen and Molly Raney, the Executive Director of Houston Welcomes Refugees engage in a Refugee 101 discussion. The mission of Houston Welcomes Refugees is to help ease the resettlement process for refugees coming to Houston by mobilizing volunteers and fostering hope amid crisis. 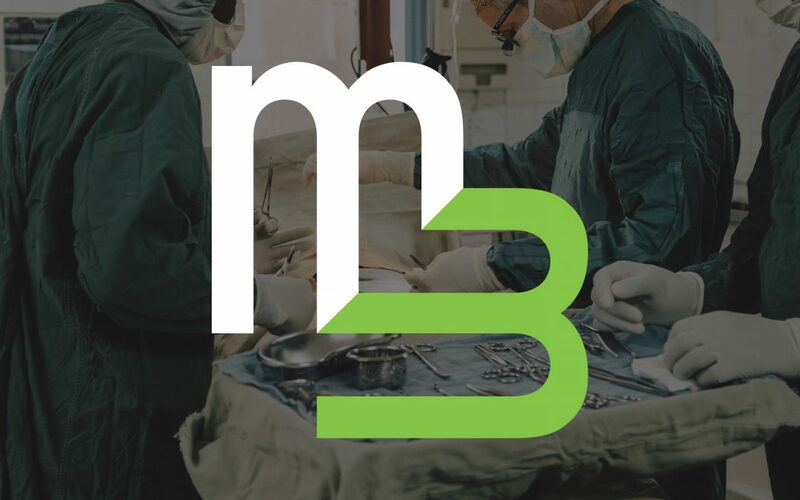 In this episode, Dr. Paul Osteen is joined by INMED Founder, Dr. Nicholas Comninellis, for an unforgettable discussion about the impact INMED is making for children in need all around the world. The Institute for International Medicine (INMED) exists to equip healthcare professionals & students with the unique skills necessary to effectively serve the world’s most forgotten people. Visit inmed.us for more information. M3 is so excited that Nicholas Comninellis, MD, MPH, DIMPH will be joining us as a speaker and exhibitor at the 2019 M3 Conference! For more information or to register to attend the conference, visit m3missions.com. In this episode, Dr. Paul Osteen is joined by Grant Hewitt and Patrick Miller of The Christian Medical & Dental Associations for an exciting announcement about new outreach opportunities launching in the Houston area. CMDA is the largest network of Christian healthcare professionals and students in the world. In addition to extensive campus work in medical and dental schools, CMDA participates in approximately 90 global mission trips each year. CMDA seeks to fulfill His Great Commandment (Matthew 22:39; 25:36) and His Great Commission (Matthew 28:19). M3 in honored to have CMDA’s Executive Vice President/CEO Elect Dr. Michael Chupp join us as a speaker at the 2019 M3 Conference. For more info on M3 2019 or to register to attend, visit m3missions.com.